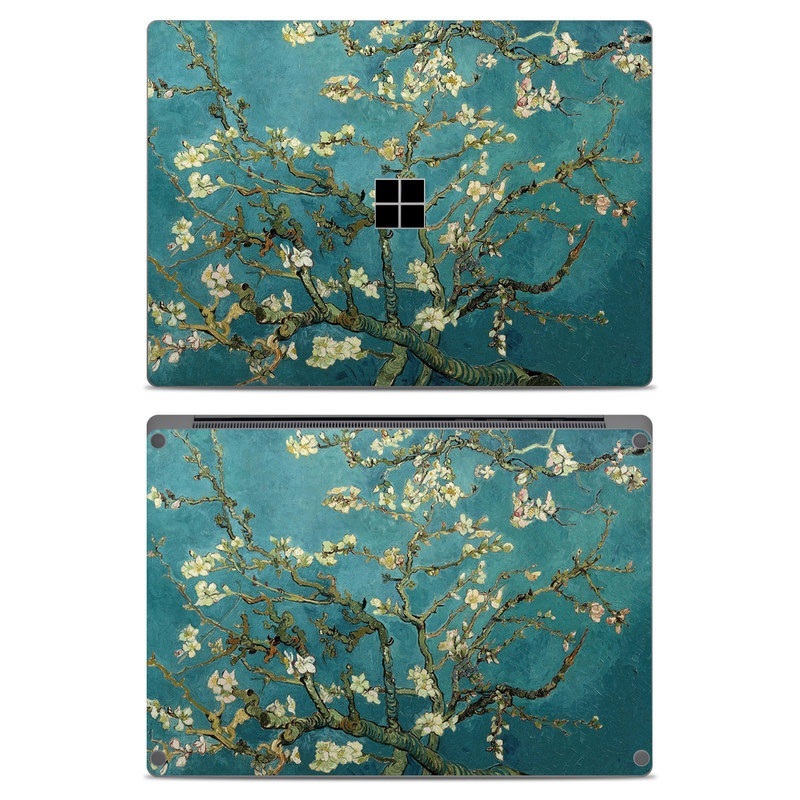 iStyles Microsoft Surface Laptop Skin design of Tree, Branch, Plant, Flower, Blossom, Spring, Woody plant, Perennial plant with blue, black, gray, green colors. 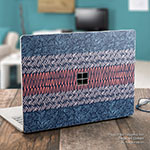 Model MISL-VG-BATREE. 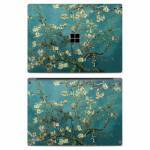 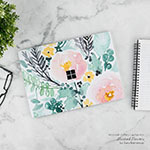 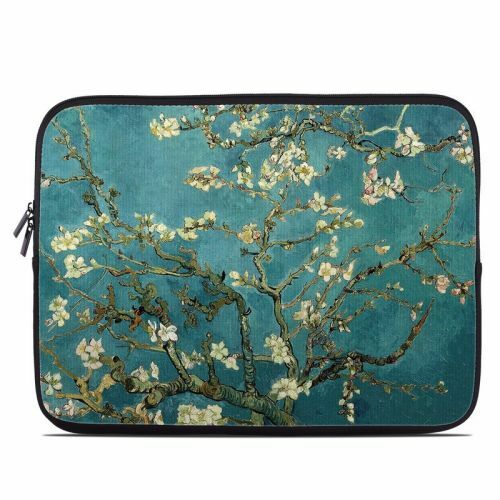 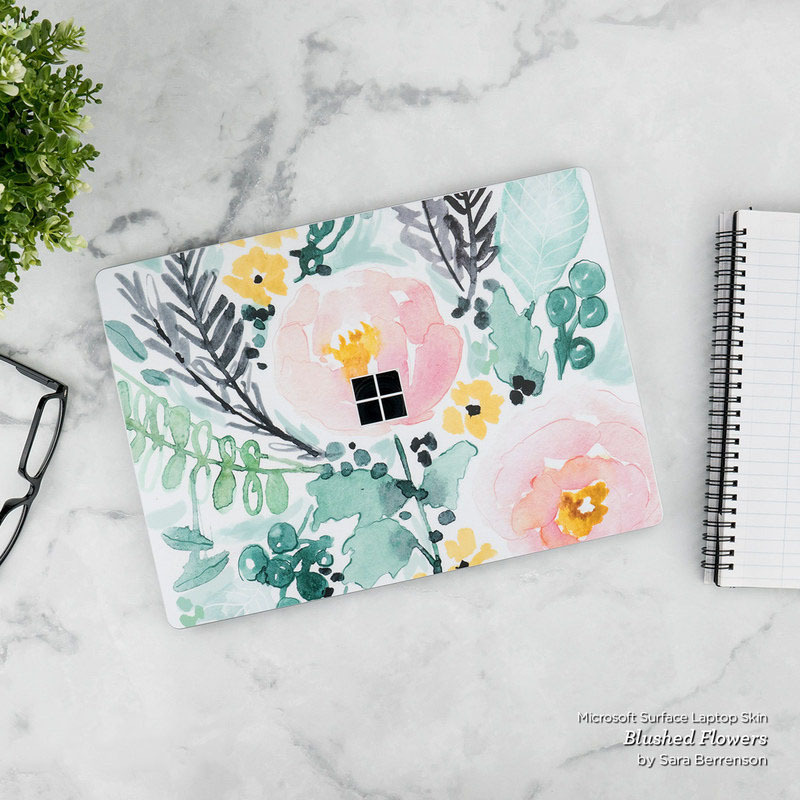 Added Blossoming Almond Tree Microsoft Surface Laptop Skin to your shopping cart.